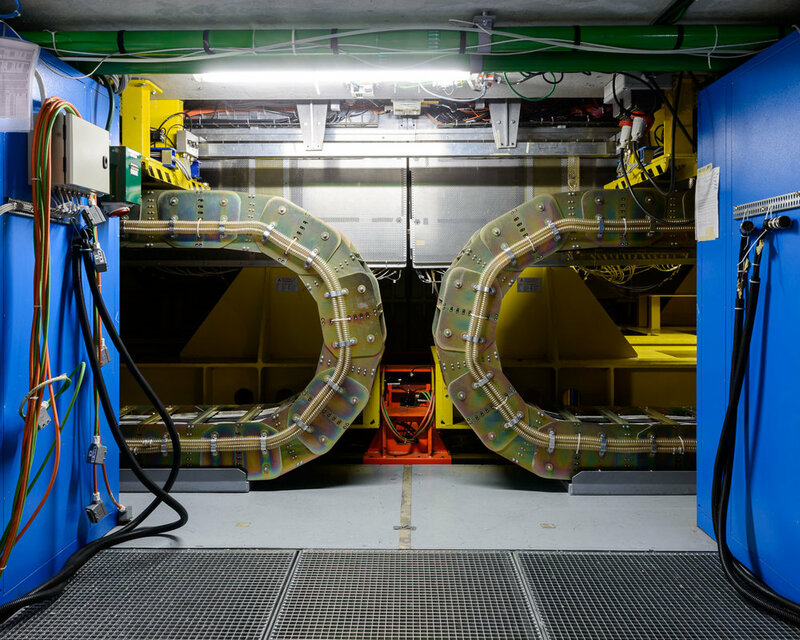 I was commissioned by Scientific American magazine to photograph the Large Hadron Collider Beauty experiment (LHCb) at CERN. 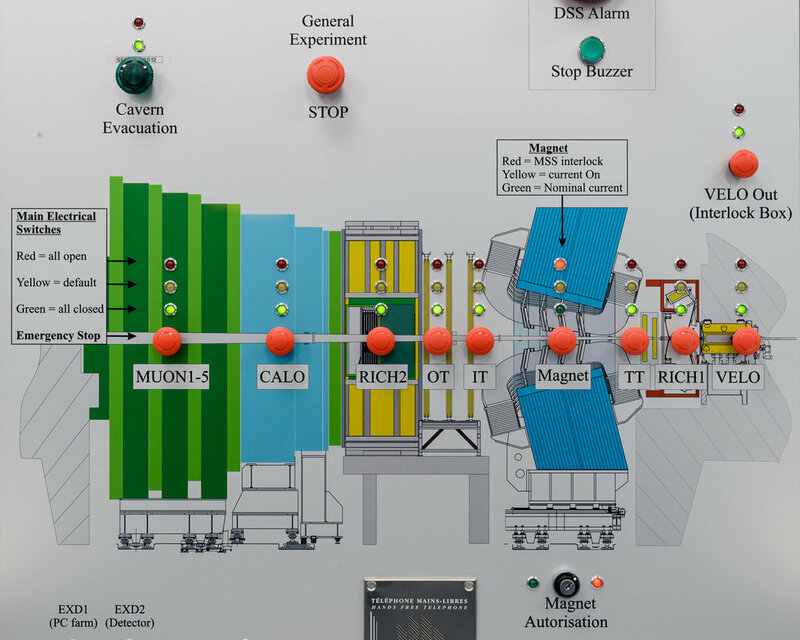 The LHCb is one the seven detectors collecting data from the collisions of the Large Hadron Collider, 150 meters underground. The experiment is all about trying to understand the Matter-Antimatter asymmetry of the universe by studying "bottom-quarks". All you really need to know is that when the bottom-quark was discovered in 1977 (during collisions that produced "bottomonium"), some physicists decided that the name "bottom" wasn't very elegant and opted to rename it "beauty" instead, presumably to stop people like me making fun of it. Poor old bottom-quark. Anyway that's why the experiment is called the Large Hadron Collider Beauty experiment instead of the Large Hadron Collider Bottom experiment. Part of me wishes they had kept the bottom in there. See my previous trips to CERN here, here and here.